From savory centerpieces to rich, flavorful sides to cookies and candies aplenty, the holiday season is a time to appreciate a bounty of good food while surrounded by your loved ones. Make this year’s celebration extra special with cooking tips and recipes that make a festive feast to remember as easy as can be. Start with a main dish carved just right, add an exciting twist on traditional staples and learn how unexpected ingredients make delicious seasonal sweets. * Never thaw meat on the kitchen counter as the external temperature can rise above 40 F while the inside remains frozen. Thaw in either the refrigerator or in cold water. * Plan ahead to clean up; line your pan with aluminum foil. * To avoid dried out ham, cook at 325 F, allowing 20-30 minutes per pound. 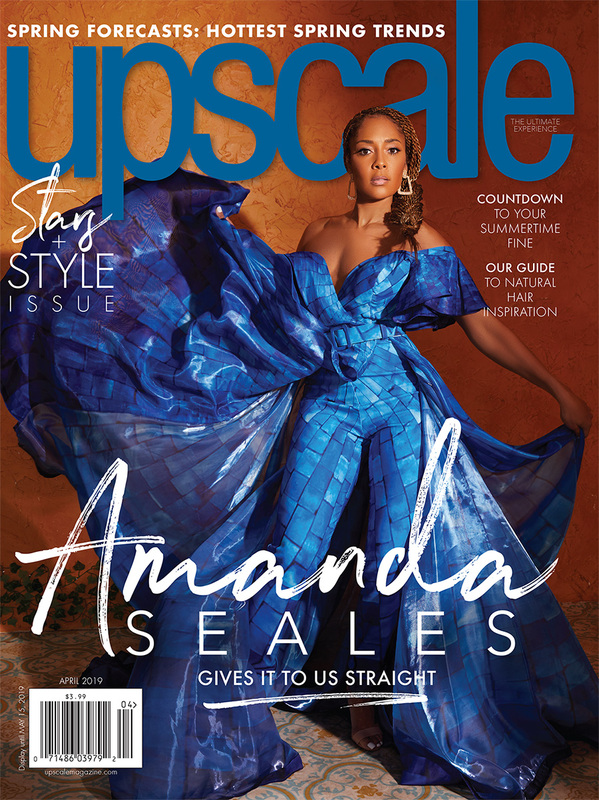 * Place fat side up. 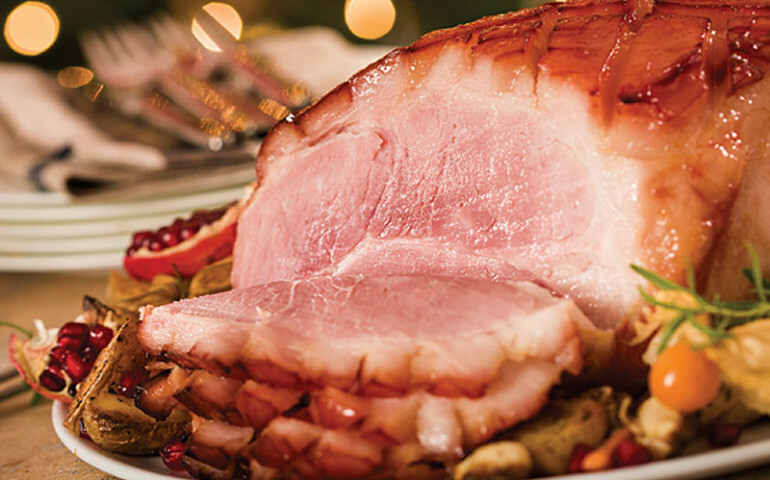 The melting fat will baste your ham. Turn over halfway through baking to avoid uneven salting. * Do not use sharp utensils when turning the ham. Valuable juices may escape if the ham is pierced. * Use proper cooking times and temperatures. Cooking to at least 145 F will result in juicy, tender meat. * Let ham stand for 15 minutes after roasting before slicing. * Completely cook ham until done. Avoid partial cooking and storing in refrigerator for later use, which can contaminate the meat. It isn’t hard to convince kids to join in the fun of making holiday cookies. 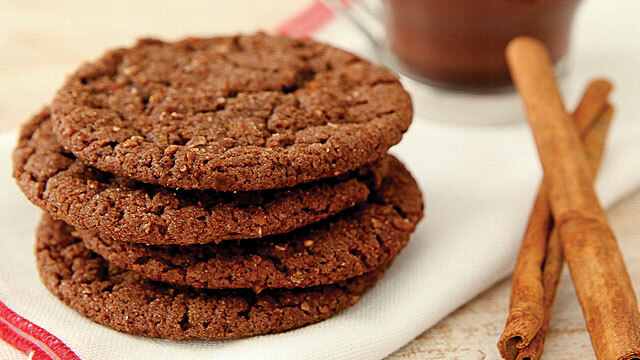 These cookies pack a great chocolate flavor thanks to a surprise ingredient – Cocoa Pebbles. For more kid-favorite recipe ideas, visit PostFoods.com. In food processor, crush cereal to yield 1/2 cup. In medium bowl, combine 1/4 cup ground cereal, flour, cocoa powder, cream of tartar, baking soda and salt. In large bowl, using electric mixer, cream butter and 1 1/2 cups sugar on medium speed until light and fluffy. Scrape down side of bowl. Add eggs and vanilla. Beat to combine. With mixer on low, gradually add flour mixture, beating until combined. Chill dough 1-2 hours. In small bowl, combine remaining 1/4 cup ground cereal, remaining 1/4 cup sugar, cinnamon and chili powder (optional – for a delicious spicy twist). Using a tablespoon, form balls of dough. Roll in cinnamon-sugar-cereal mixture. Place balls 2 inches apart on parchment-lined baking sheets. Press down lightly with a glass. Bake 8-10 minutes. It’s easy to get caught up in the same holiday recipes year after year. They’re classics for a reason, right? 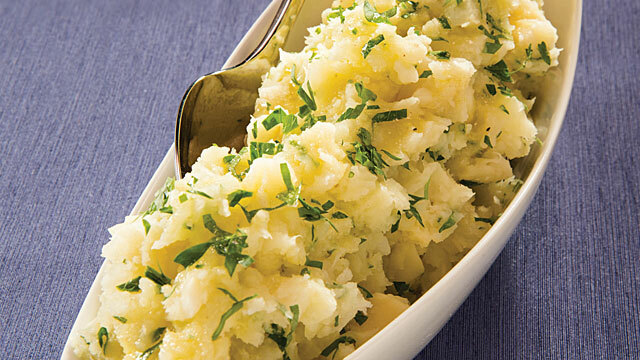 Add a different twist to a holiday menu mainstay – mashed potatoes – this year with extra virgin olive oil, garlic and parsnips. Visit AboutOliveOil.org to learn more about the benefits of olive oil and to find more holiday recipes. Combine potatoes and parsnips in water, boil until tender. Drain well. In large roasting pan, smash drained potatoes and parsnips with fork. Season hot potatoes and parsnips with garlic olive oil, parsley, salt and pepper. Serve immediately. In small loaf pan, cover garlic with extra virgin olive oil. Place foil over pan, place in 250-300 F oven until garlic is fully cooked and soft. Remove garlic and pop out cloves. Strain extra virgin olive oil to remove any skins. Puree cooked cloves with strained oil. Sweet treats are a staple of every holiday party, and you can add your own crowd-pleasing recipe with a favorite from your own pantry: peanut butter. It pairs perfectly with other sweet and salty flavors in this easy candy recipe. Find more ideas for cooking with peanut butter this holiday season at peanutbutterlovers.com. Heat oven to 400 F. Line a 10-by-15-by-1-inch pan with aluminum foil. Spray foil with butter-flavored nonstick cooking spray; set aside. In heavy duty, 1-quart saucepan heat butter, peanut butter and sugar over medium heat. Stir constantly until butter and sugar are melted. Bring ingredients to boil; stir frequently for 3 minutes. While mixture cooks, lay saltines flat in single layer on prepared pan. Pour cooked mixture evenly over saltines. Place in oven and cook 5 minutes. Remove from oven and sprinkle chocolate chips over top. Let cool for 3 minutes, then spread chocolate completely over top of saltines. Sprinkle peanut butter chips evenly over top of chocolate. Return pan to oven 1 minute to soften chips. 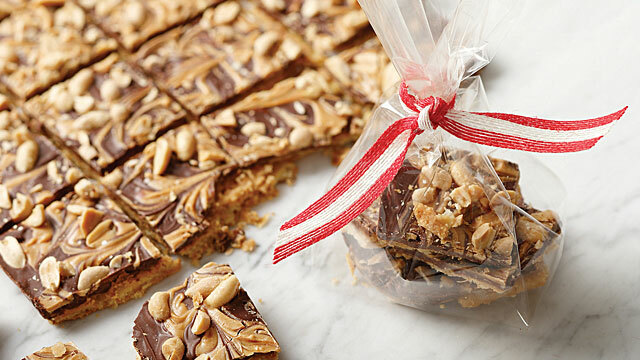 Pull tines of fork through softened peanut butter chips to partially cover chocolate. Sprinkle peanuts over top and gently press down. Let cool on rack about 15 minutes; place in freezer for 3 minutes. Remove from freezer and break into pieces. Store in airtight container.